The stock moved higher by 10 per cent to Rs 135 on the BSE in otherwise weak market. Shares of Dewan Housing Finance Corporation Limited (DHFL) moved higher by 10 per cent to Rs 135 apiece on the BSE in an otherwise weak market, on reports that private equity (PE) firms are eying a minority stake in the housing finance company. 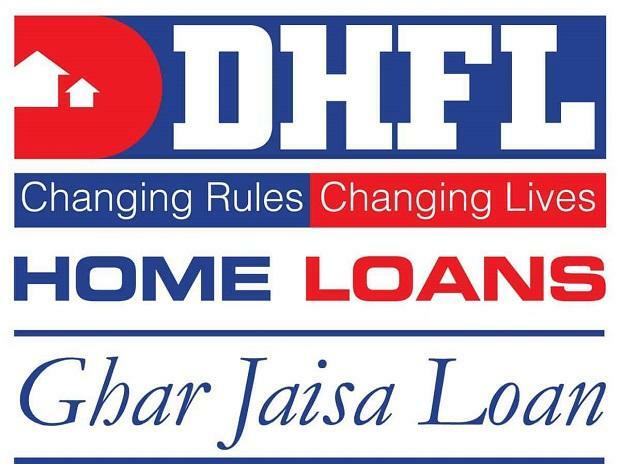 Baring, Bain and Hero Fincorp are in talks to buy a 10 per cent stake in DHFL, the Economic Times reported quoting people with knowledge of the matter. "DHFL promoters are looking to sell a 10 percent stake to strategic investors through various ways, including an open offer. PE firms including Bain Capital, Baring India and Hero FinCorp are likely to bid after they lost out on Aadhar Housing Finance," added the report. The stock has recovered 30 per cent from Thursday’s low of Rs 104, after the company on Wednesday, February 13, 2019, said that Harshil Mehta was resigning as CEO with immediate effect. However, he would continue to be associated with the company and shall hold the designation of Executive President - retail business with effect from February 14, 2019, the company said. After the IL&FS crisis, DHFL had corrected significantly hitting a multi-year low of Rs 97 on February 4, in intra-day trade. It has slipped 86 per cent from its 52-week high level of Rs 690 on September 3, 2018. At 11:54 am, DHFL was trading 9 per cent higher at Rs 134 on the BSE. In comparison, the S&P BSE Sensex was down 0.65 per cent at 35,574 levels. A combined 19 million equity shares changed hands on the counter on the BSE and NSE so far.